As parents, we all do our bit for our kids’ schools. It could be reading a book in class, baking for the cake sale or just buying all their charity chocolates the night before the money’s due (anyone else do this?). 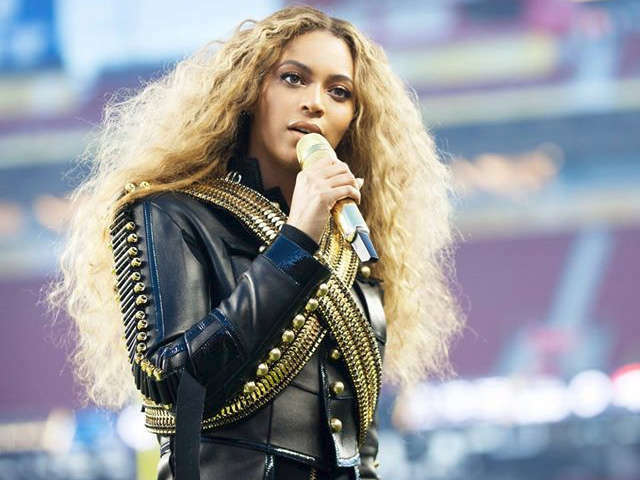 Beyonce, on the other hand, plays surprise shows. 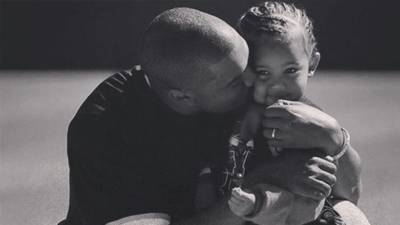 Taking out the title of coolest mum in the quadrangle, the superstar performed at a fundraiser for Hollywood’s Center for Early Education (the school Blue Ivy, her daughter with rapper Jay Z, is highly rumoured to attend) last Saturday night. It’s a pretty impressive effort for a worthy cause, although we did wonder how she’d go sweating over a Bunnings sausage sizzle - the true test of every parent, as we all know. Actually, come to think of it, given Beyonce’s red-hot range of skills, we’re sure she’d ace that too.Looking back, Bey does love her impromptu school performances. In 2011, she surprised a Brooklyn dance class by joining it mid-way. The kids' reaction is pretty magical. 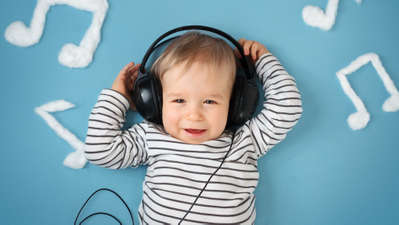 This miracle song will get your baby to sleep in a flash. Seriously. What is this sorcery? And why didn't we hear about it sooner?! R.I.P. 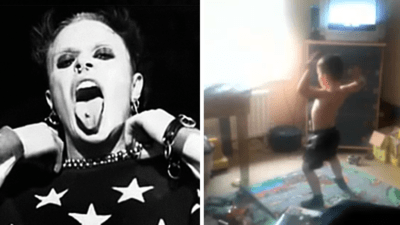 Keith Flint, lead singer of The Prodigy. The world has lost an icon. 18 musical monikers to get your toes tapping and fingers snapping! 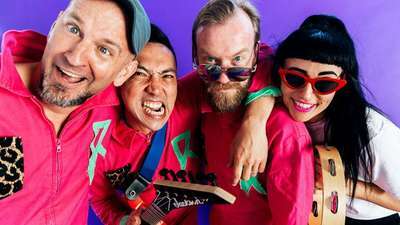 Regurgitator is coming for your kids! Regurgitator turn the baby monitor up to 11 with the announcement of their new album for kids; The Really Really Really Really Boring Album. 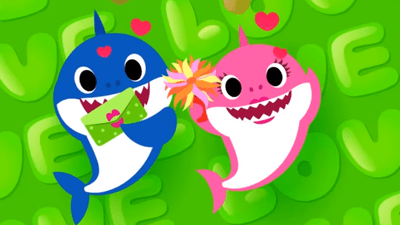 Baby Shark does Valentine's Day! 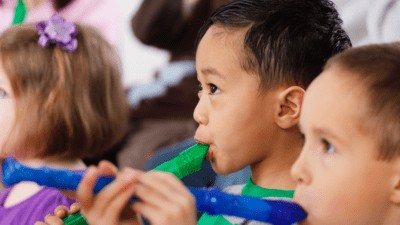 There are real challenges that sit alongside the benefits of learning an instrument.